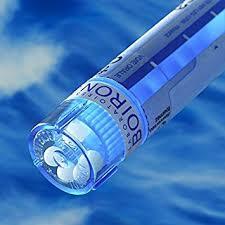 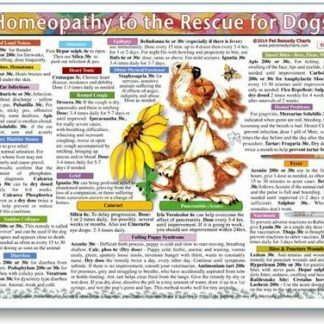 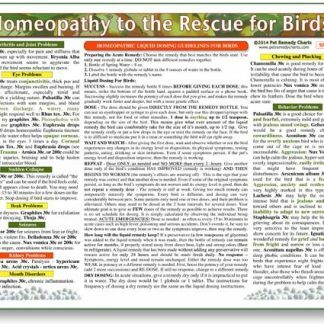 Homeopathic support for pets and homeopathic remedy dosing charts. 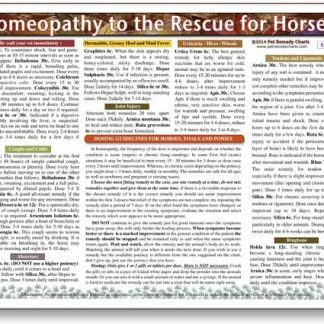 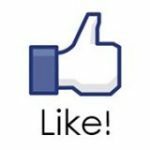 NOTE: For pets being treated with homeopathy, we generally recommend using a 30C potency or the potency recommended by your professional Homeopath or Homeopathic Veterinarian. 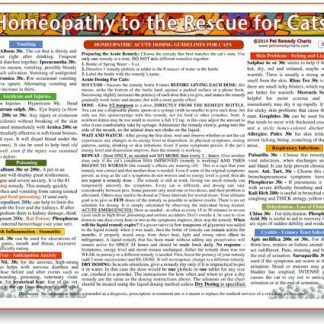 Read more about Cat Homeopathic Remedies For Various Conditions.